Get a Free Church Clothes 3 CD when you pre-buy Unashamed from Lecrae. Get 50% off Best Selling Books. Get Up to 50% Off Cyber Week including Apparel, Bibles, Books, On-The-Go Gifts, Jewelry, Wall Art. Get 30% off Book Sale. 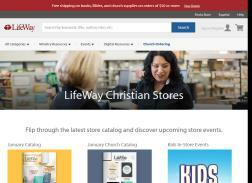 Get Free Standard Ground shipping on books, Bibles, and church supplies on Minimum $35 order. Orders shipped within the Contiguous United States. Get a Free eBook with Purchase of Select Book and Bible Studies. Get 25% off All ESV Journaling Bibles. Get 50% Off All Sarah Young Titles. Get 25% Off Framed Art for Your Home or Office. Get 50% off The lost Sermons of C.H. Spurgeon. 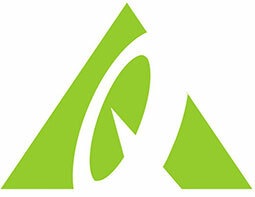 Get 30% off all reference tools MSRP.